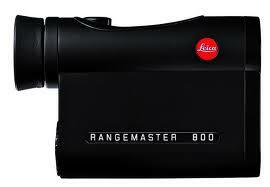 The Leica Range Master Range Finder CRF 800 Meter or Yard is the ideal model for a wide range of different uses. This highly regarded observing instrument continually impresses because of its comfort in use combined with its accurate distance measurement up to a maximum of circa 800 yards (725 m). 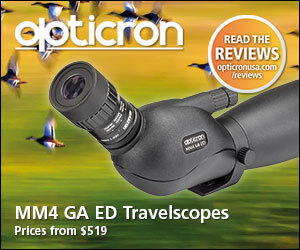 Requiring only one hand to use it makes for a very steady image with little to no shake possible – different to binoculars, which obviously need to be held in two hands. Commonly used for golf range finding, hunting range finding, archery, rifle etc. The CRF 800 Rangemaster has excellent light transmission, wide field of view and impressive 7x magnification combine to deliver unsurpassed iDmage quality, seen through the comfortable eyepiece. 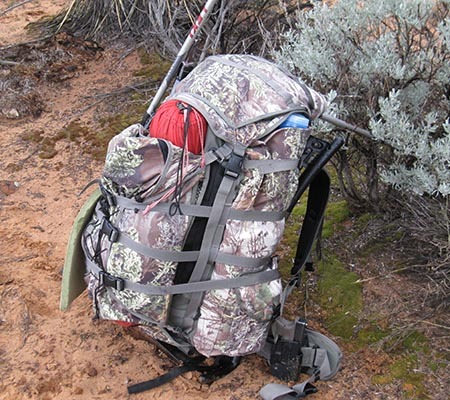 The Leica Range Master CRF 800 was used by several of the iReviewGear.com team on a recent Rocky Mountain Bighorn Sheep hunt in Idaho. 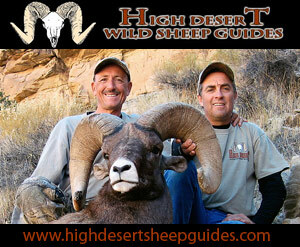 Our Guide, Travis Bullock, of Mile High Outfitters Challis Idaho, used this exclusively as his range finder. We compared several range finders on this trip, and concluded that the Leica was superior in both determining range, and in clarity. It performed perfectly in low light. It was so nice to be able to look through the rang finder with confidence, knowing I would be able to see through it comparably to a decent pair of binoculars. We ranged multiple distances up to 650 yards, and each time were able to get a good reading, and each time we were able to aquire the target with the above average optics of this range finder. 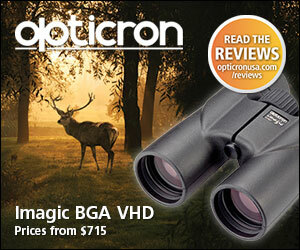 At a price of $599, I highly recommend this range finder. I am confident that it will perform to 800 yards with ease. I am not sure, it performed very very well.